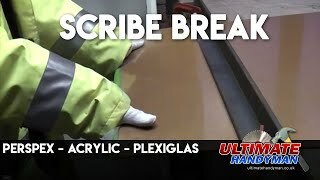 This section contains videos showing how to cut, shape and polish Acrylic. For all projects we have used Perspex/Lucite. 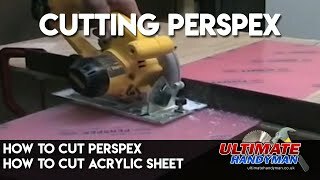 Working with Perspex is similar to working with Aluminium. Perspex has the advantage that it never needs painting and often comes with a 10 year guarantee. 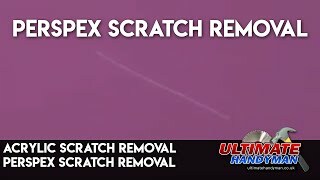 The videos below demonstrate how to cut acrylic using basic power tools, but they also show how to use line bending techniques and even glue acrylic using Tensol cement.